The Comfort of Water is the joyful yet heartbreaking true story of four friends who walk a 21- day pilgrimage from the sea to the source of Melbourne’s Yarra River. There is no path for most of the way, but offers of campsites and boats, and free access to private lands, illustrates the generosity shown to pilgrims even in modern times. Maya Ward’s lyrical exploration of her river as it winds through the city and the wild is a revelation, a testament to the fact that the greatest of worlds are often at our doorstep. Its author understands the power of the natural world to transform lives, and writes about the connection between a river and the self with humility, humour, and a clear-headed wisdom. The telling of her own journey and that of her fellow walkers is seamlessly woven together with ecological and cultural history, the revelation of the pilgrim’s path and the unknowable depth of Aboriginal myth. Through trekking this Wurundjeri Songline, this ancient, ever-renewing river, she discovers rich possibilities of belonging, and shares how a river can nourish the passion and resilience required to transform our world. Like many people, I have a strong body-feeling of the changes taking place in our world. The damage to our vaster self, our natural world, is being felt globally, and the healing response being called forth is powerful to experience. I have dedicated myself to fostering this impulse, bringing clear thinking, deep listening, heart feeling and wild moving to our challenges. Deep ecology, process psychology, ecstatic dance, contact improvisation, walking meditation and shamanic writing are some of my tools. I share these techniques through occasional events: classes, talks, retreats and workshops, and through mentoring. You are welcome to contact me if you feel I could support you or your community on the journey home. Maya has worked for 30 years in deepening belonging and connection to place through writing, dancing, designing and teaching. Her PhD in Creative Writing explored the ecological and evolutionary underpinning to archetypal experience, referencing neuroscience, somatics, psychology and shamanistic metaphysics, which will soon be published in the form of two books. She has studied internationally with Jungian psychologists Arnold and Amy Mindell, writers David Abram and Bill Plotkin, and is grateful to have been a student of indigenous elders including Dulumunmun (Uncle Max Harrison) and Uncle Ian Hunter. Her memoir The Comfort of Water: A River Pilgrimage, published by Transit Lounge, is an account of her 21-day journey from the sea to the source of the Yarra River, following the length of a Wurundjeri Songline. This book has been on the curriculum in universities around Australia, and was shortlisted by the State Library for the 2012 Year of Reading Award. 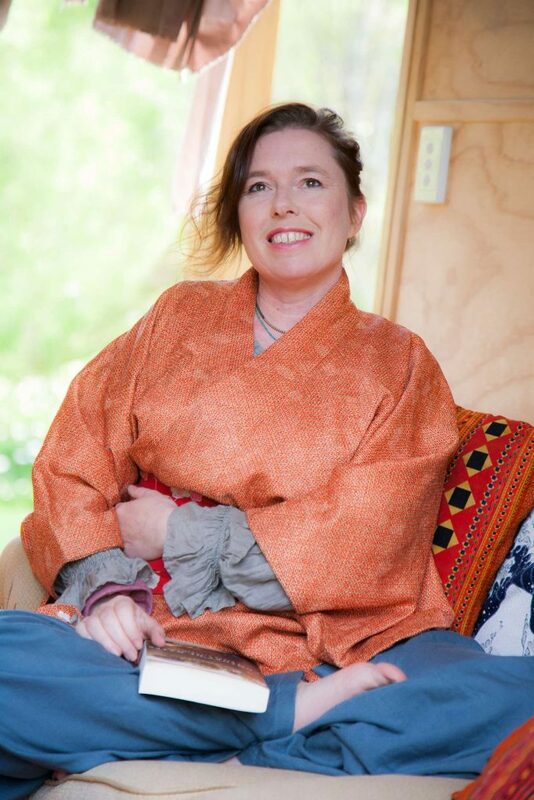 Maya has worked as an urban designer, permaculture teacher and as a bushland revegetator. She has a Masters in Applied Science (Social Ecology) and her undergraduate studies were in Architecture and Landscape Architecture. She has worked in the community arts sector as a festival director, was a musician and composer with the band Lothlorien, and was the founding placemaker at one of Australia’s leading placemaking firms, Village Well. Currently she lives on the banks of the Yarra in the mountain village of Warburton, on the unceded country of the Wurundjeri people. 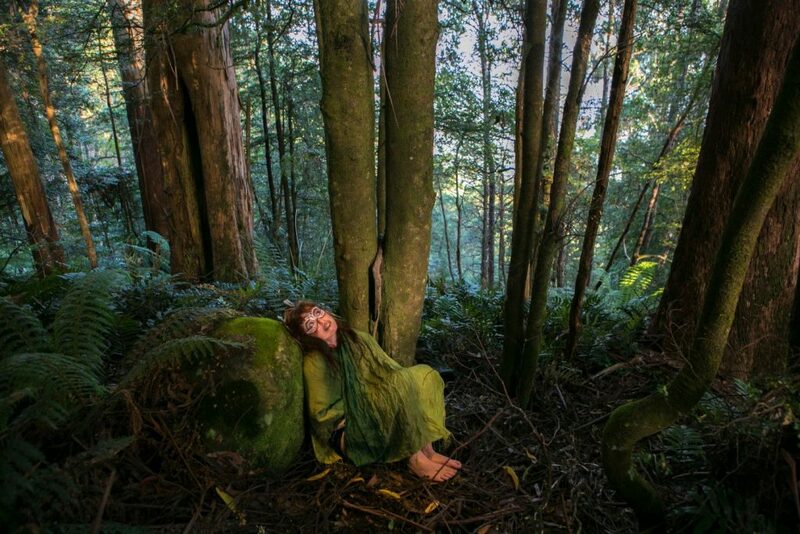 There she co-creates pilgrimage-based ritual, teaches dance, and grows food and new forests with her community.